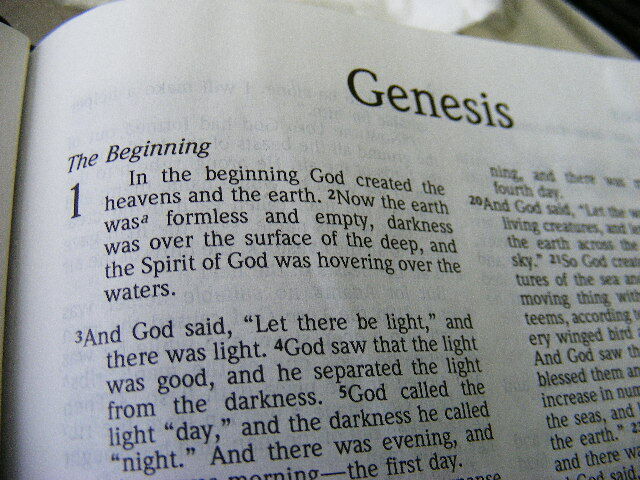 This story of the early chapters of Genesis has been a difficult one. One in which men and women have appeared to be incapable of holding true, incapable of staying within the boundaries God had set for them. Instead with persistent stubbornness they seek their own way. It begins with a simple transgression over a piece of fruit. It progresses to murder, then multiple murder and vengence until the world is so full of violence that God undoes it all and starts again. Even this fails, for the stain that sin had left on human beings was incapable of being washed away by the flood. But God has never left us alone, and even in the darkest moments there are small, flickering candles of hope, a promise that God has not forgotten.. Adam and Eve were given coverings of animal skin, provided by God himself. Cain in sealed with a mark, and his parents are given another son during whose life people call on the name of the Lord. And despite the violence of Noah’s time, one man and his family and all the animals are preserved through judgment. The sign of the rainbow is evidence of God’s continuing commitment to human beings and to his creation. And even at Babel, in the midst of the arrogance and anxiety of human beings, God deals gracefully with them to preserve the holiness of heaven and the diversity of human kind. Through it all, God has never abandoned his creation, nor has he ever treated us according to what we deserve. He is merciful. But still we are left with the persistence of sin. These chapters tell us just how dogged the energy of rebellion really is. Nothing but the most drastic of remedies will do. More drastic even that the sending of a flood to destroy the earth.